"Marvel, Please Stop Pretending to Kill Your Heroes." At Entertainment Weekly, James Hibberd makes a request.
." By Jason Hughes, for The Hollywood Reporter. "Pre-Industrial Workers Had a Shorter Workweek Than Today.” Just so you know. An excerpt from The Overworked American: The Unexpected Decline of Leisure, by Juliat B. Schor. For more, visit CSAIL, MIT's Computer Science and Artificial Intelligence Laboratory. "Before capitalism, most people did not work very long hours at all. The tempo of life was slow, even leisurely; the pace of work relaxed. Our ancestors may not have been rich, but they had an abundance of leisure. When capitalism raised their incomes, it also took away their time. 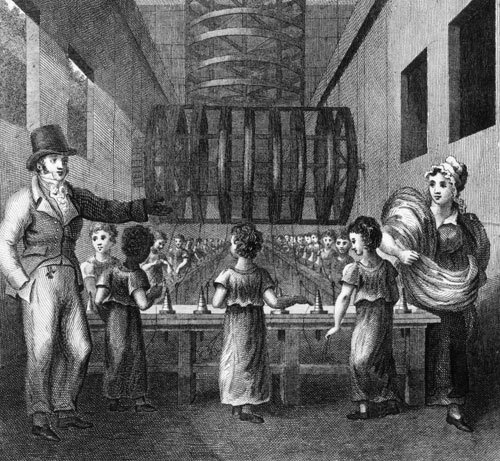 Indeed, there is good reason to believe that working hours in the mid-nineteenth century constitute the most prodigious work effort in the entire history of humankind. Therefore, we must take a longer view and look back not just one hundred years, but three or four, even six or seven hundred." 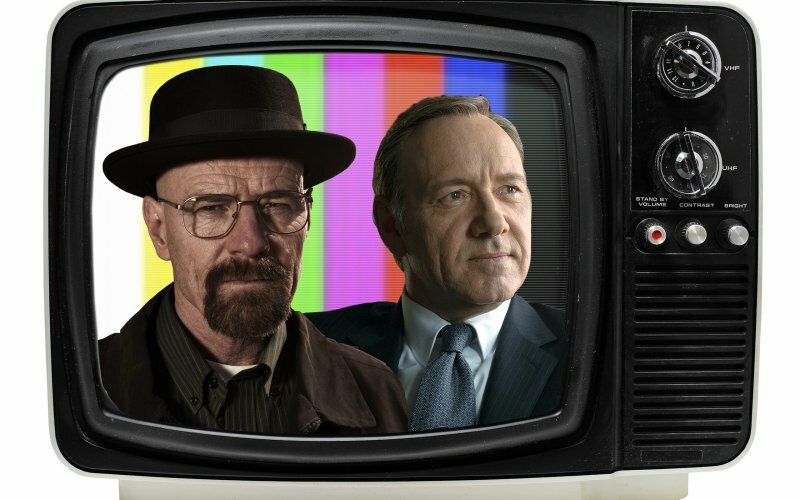 "Five Lessons the Faltering Music Industry Could Learn from TV." By Ted Giaoa for The Daily Beast. "Creative people in a wide range of fields keep hearing the ridiculous mantra that “content wants to be free.” The music industry is the worst offender. Many label execs tell artists—maybe the execs even believe it themselves—that musicians shouldn’t expect to generate income from their recordings. But no worries, mate, you will make it all up by selling T-shirts at your gigs...The experts who offer this bad advice need to watch some more TV. While record labels have been shrinking, TV networks have reinvented themselves by selling content via a profitable subscription model. TV has reversed the trend: households once got it for free, but now they are willing to pay for it." 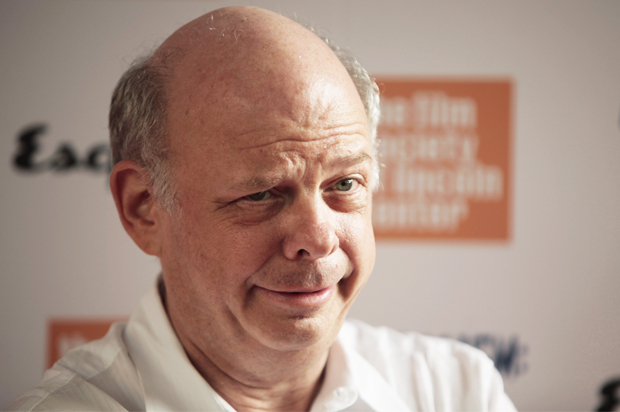 "Wallace Shawn: I Wish People Knew Me as a Radical Playwright Instead of for The Princess Bride." Salon's Andrew O'Hehir interviews the beloved costar of The Princess Bride. "It is a wonderful thing to be an actor, and of course, the way that we work with André Gregory is that I’m playing me if I were in those circumstances. I’m not sort of reading the play and thinking, 'Hmm. Now, what would a guy like that look like? And what would a guy like that walk like? And what would a guy like that talk like?' It’s more, 'How would I be if I had his circumstances and his drives and his needs?' And it’s interesting to see the ugly side of yourself and what you could easily be and would be, but for the grace of God. You know, this is what I would be if I hadn’t had the good fortune to have slightly different circumstances — and maybe I am this way at heart. I think there is something psychologically — what can we say — vaccinating about doing terrible things, or wonderful things, in a play or a film that you don’t actually plan to do or want to do in real life. The vaccination works by … the virus is real, and you get a taste of that virus, but it’s not enough to kill you." 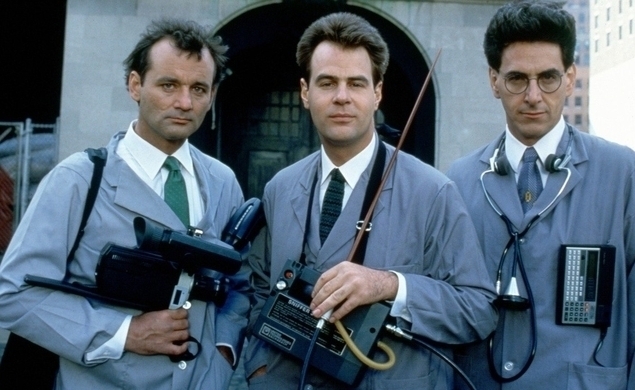 The original Ghostbusters: Harold Ramis, Dan Aykroyd, Bill Murray. Paul Feig wants to direct a remake with an all-female team. Trailer for My Neighbor Tortoro, by Hayao Miyazaki. Studio Ghibli announced this week that it might stop producing original films.